Face mask (can use coffee filter and yarn). When you go to the dentist what do you think will happen? Listen to children’s ideas. Let’s see if your ideas fit with the things I brought to show you today. When you go into the exam room and sit in the big chair, remember that? You will get one of these. Hold up bib. Remember this? Yes it’s a bib. When the hygienist or dentist is ready to check your teeth they may wear one of these. Put mask on yourself or child. Do you know what this is? Pause. That’s right, it’s a mask. The dentist and the helpers also wear these gloves. Show gloves, and put one on. They also wear some funny glasses over their eyes. Put on goggles. 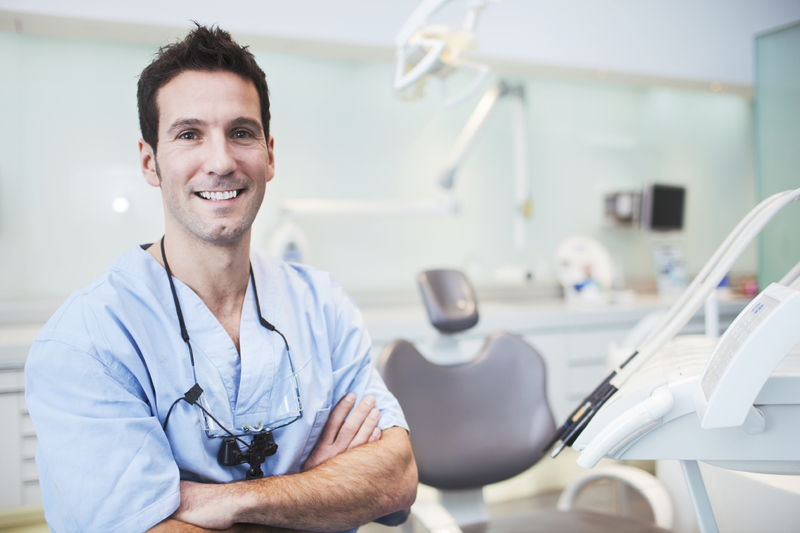 Why do you think dental workers wear those things and put a bib on you? Pause for ideas and acknowledge. Dentists, hygienists, and dental assistants use these to keep you safe from germs. Now they are ready to look in your mouth! The dentist and her helpers will ask you to open wide—everyone open wide – so they can check your teeth to make sure they are healthy. Let’s all say, “Open Wide” together! Pause for response. Most of you have about 20 teeth–10 on the top and 10 on the bottom. Let’s count to 20 together. Count aloud with children. The dentist or her helpers may take pictures, called x-rays, of your teeth. They take an x-ray with a special camera. The x-ray pictures help them see in between and inside your teeth. Show x-rays and allow for discussion. They might paint fluoride on your teeth with a little paint brush. Show brush. Fluoride is like a vitamin for your teeth that make teeth so strong that the cavity germs have a hard time making cavities in them. Sometimes the dentist might find a cavity. If the dentist finds a cavity, she will ask you to come back on another day so she can fix it and make your teeth feel better. If you don’t have any cavities the dentist might give you a sticker—here is a sticker for everyone. Pass out stickers.